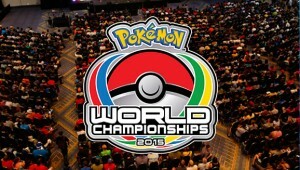 The much awaited 2015 Pokemon World Championship is to be held from August 21, 2015. The game debuted in 1995 but still has a strong fanbase and plenty of new fans have been added due to the games and series. Originally, Pokemon is a concept where humans capture and train fictional creatures known as Pokemon and that there are 380 different species of Pokemon. As the fan base is increasing. More creatures are being created. Every Pokemon begins at the basic level and then they evolve and develop their skills the more they are trained. The players of Pokemon have to make sure that they keep training their Pokemon so as to make sure they do well in the battle. There are possibilities that they evolve in to more powerful versions. 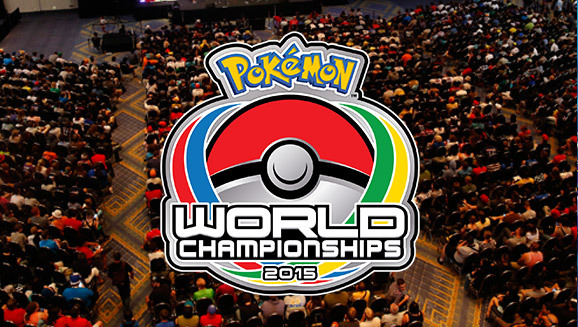 The 2015 Pokemon World Championship is not the first competition that focuses on the game. There are many other competitions that focus on one specific game where the fans and gamers get together to share their appreciation and their love for the game. The 2015 tournament will be held at Hynes Veteran Memorial Convention Centre on August 21, to August 23. The tournament will be players from more than 30 countries with a hope to earn the championship title.